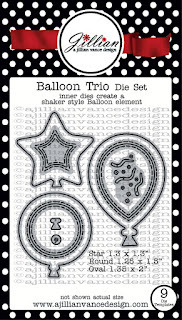 Today I am playing with..
How much do you love those stitched stars? 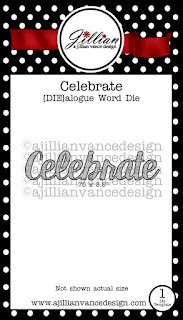 I think they are so fun and perfect with this Celebrate die. 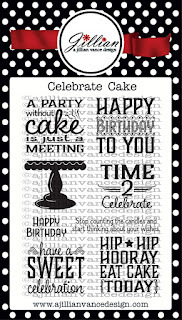 You always need a fun Birthday card. Annette, so pretty, love the soft colors. 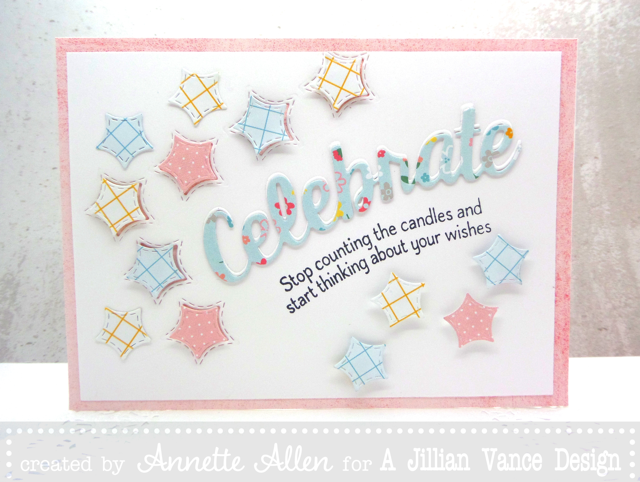 What a super FUN card Annette!!!! i love everything about this card! so pretty! 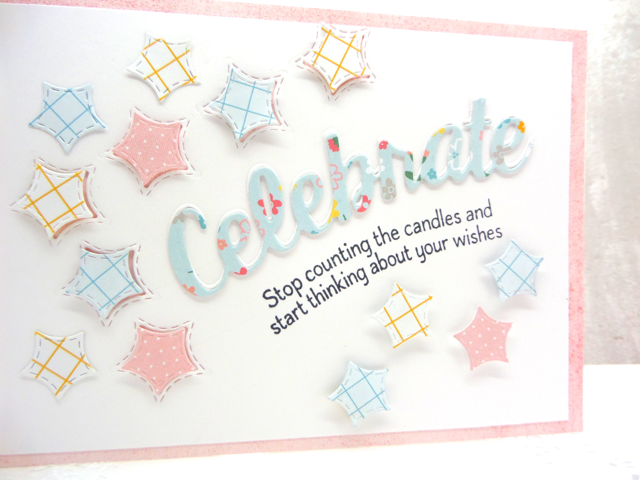 I do love the stitched stars and the cute papers you used!! This is adorable Annette! What a beautiful card! I love those sweet little stitched stars! Gorgeous Annette. I love the stars.